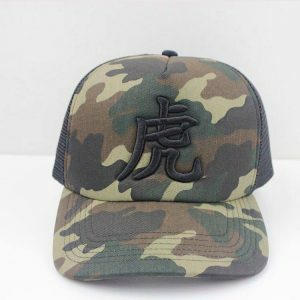 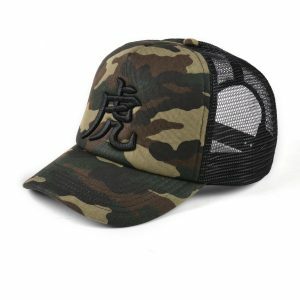 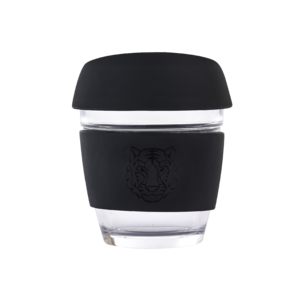 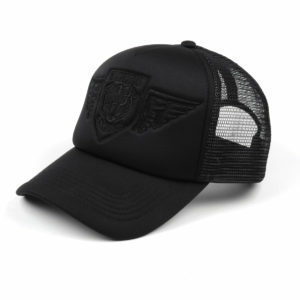 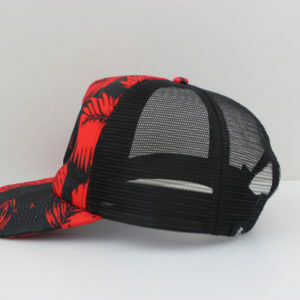 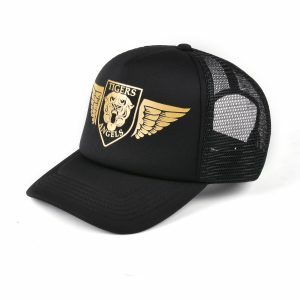 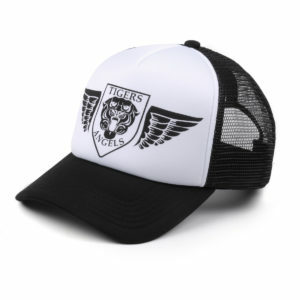 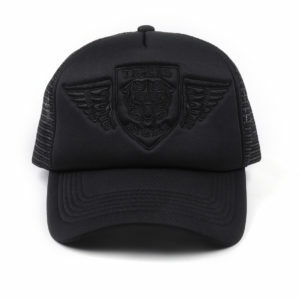 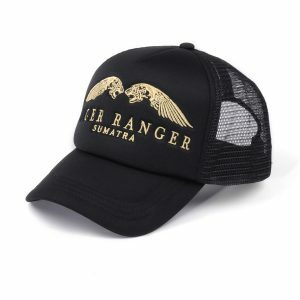 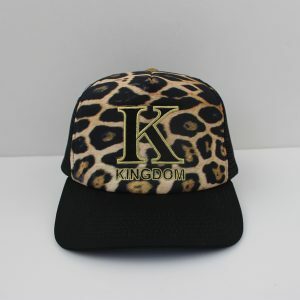 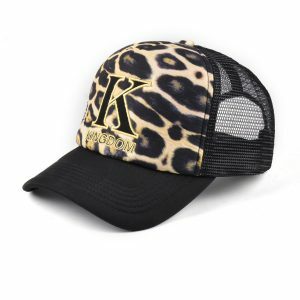 Tigers Angels wildlife brand is one of the leading fashion brands delivering a wide range of cool designer trucker hats, printed snapback hats, and other accessories to enhance tiger awareness and give you a stunning look. 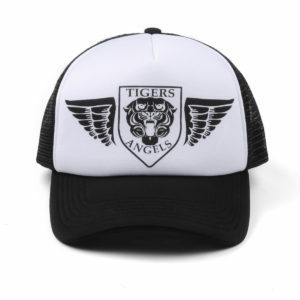 Tigers Angels a wildlife streetwear brand supporting tiger conservation projects in the wild. 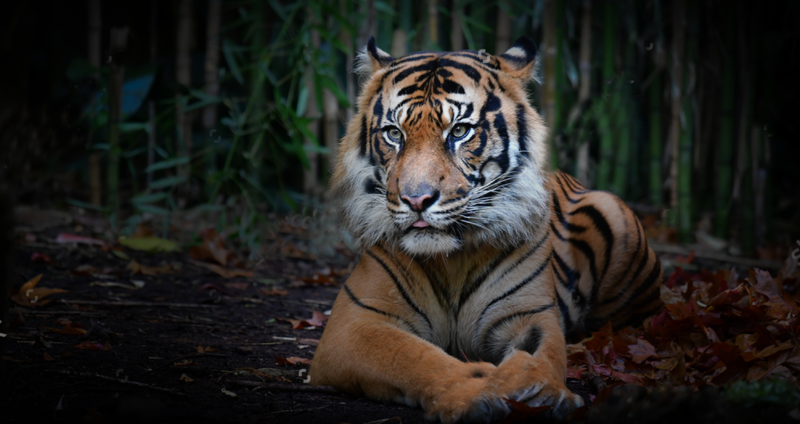 Sumatran tigers are on the brink of extinction with less than 500 remaining in the wild. 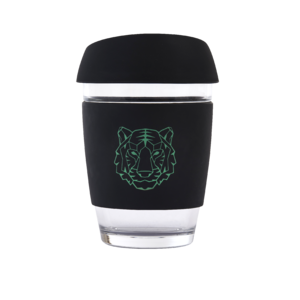 We feel its important to help protect and preserve Sumatran tigers through our very own tiger conservation programs set up in 2017. 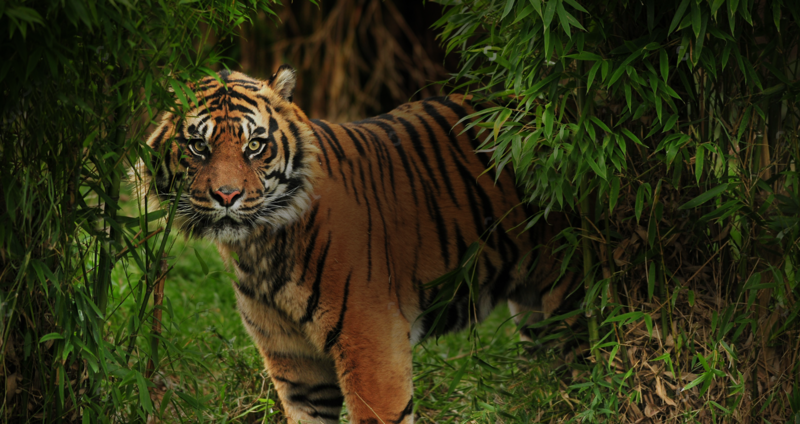 Currently we have 10 wildlife camera traps setup in unprotected rainforests on the island of Sumatra in Indonesia. 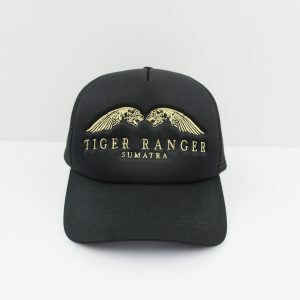 They are check regularly by our tiger rangers in the hope we can monitor and study these particular animals that live undetected by poachers and local village people. 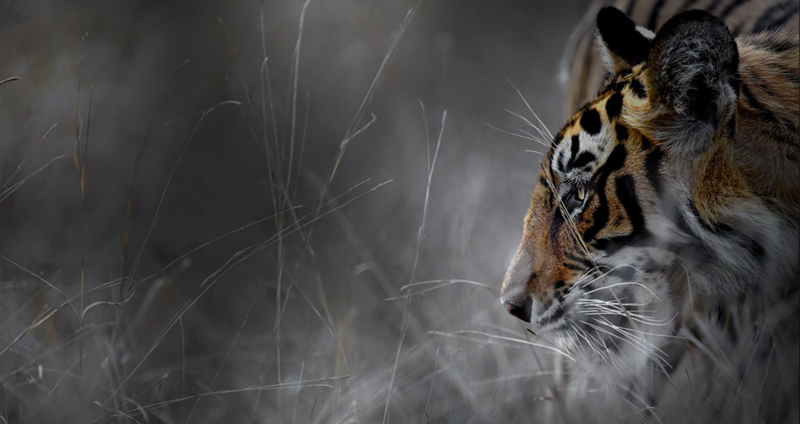 Our aim is to build lifetime projects to protect and preserve their natural habitat so one day these majestic animals will no longer have the threat of extinction. 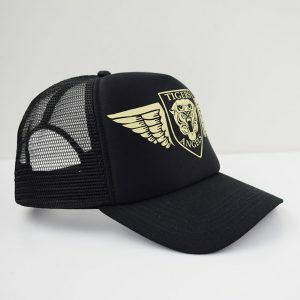 Check out the latest tiger projects get on board by purchasing a cool trucker hat that will help support saving tigers and other animals that are critically endangered in the wild.